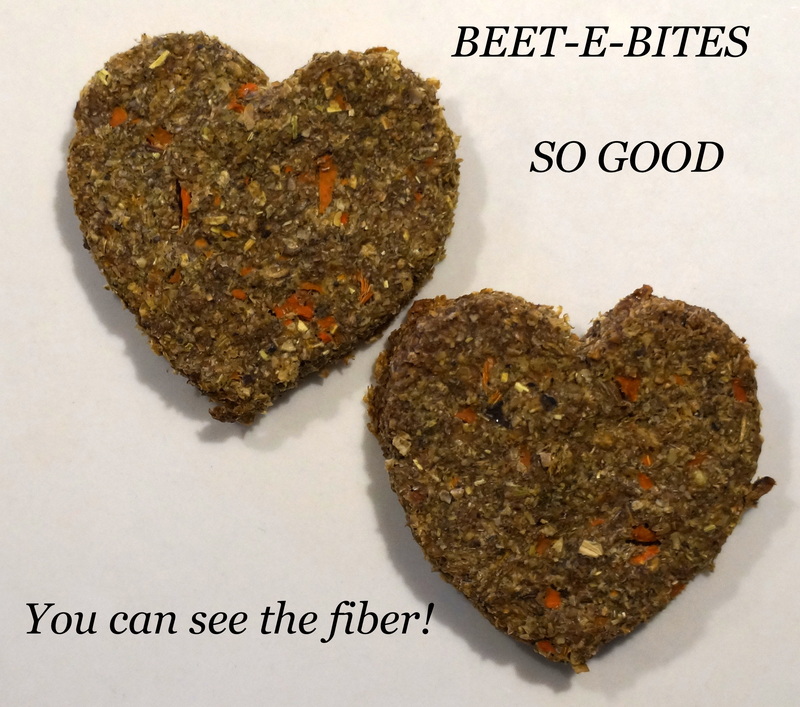 Why Fiber First In BEET-E-BITES Treats? The type of fiber your horse consumes in the pasture or from his hay allowance is the most important part of his daily diet. Significant fiber intake from good quality fresh and dried grasses (hay or hay cubes) is the cornerstone of a healthy horse. But did you know—adding fiber from sources such as beet pulp and soybean hulls can provide extra advantages over hay and fresh grass alone. Minimizing the quantity of starch from grains and providing beneficial nutrient fractions are two of the ways additional fiber in the concentrate can balance your horse’s nutrition. Read the ingredients tag on the feed bag and look for beet pulp and/or soybean hulls. These high-quality fibers make a difference. If the feed is labeled as “high-fiber” but doesn’t list sugar beet pulp or soybean hulls, then be leery. Research the sources of fibers reported before making a change. Some common feed ingredients that are high in fiber but low in digestibility are rice hulls, oat hulls, peanut hulls, and cottonseed hulls. Poorly digested fiber is not a good alternative and will not support the hindgut in the same manner as quality fiber sources. We use Non-GMO Beet pulp and soybean hulls for their “good” fiber properties. We also use only “stabilized” flaxseed for the retention of the Omega 3 fatty acids. Hay Analysis Why is it Critical to our Metabolic Horses? What is really in your treats? ← Hay Analysis Why is it Critical to our Metabolic Horses?